Spider-Man: Into the Spider-Verse is one of the most creative takes on a comic-book film that I’ve seen in a long time, and not only that– it’s also just a downright fantastic Spider-Man movie. This movie came out a month ago. I am so, so late to this party, but party it is, and I don’t want you to miss it, too. Spider-Man: Into the Spider-Verse is centered around the character Miles Morales (Shameik Moore), a kid from Brooklyn who has a close relationship with his Uncle Aaron (Mahershala Ali). He’s an artist and a good student, and has a nearly-normal teenage life, until the day he finds himself in the old transit tunnels below a lab. There’s a spider. You know the rest. One of the best things about this film is that it introduces new viewers to a whole slew of Spider-People who are well-known to comic readers but less-known to members of the general public. 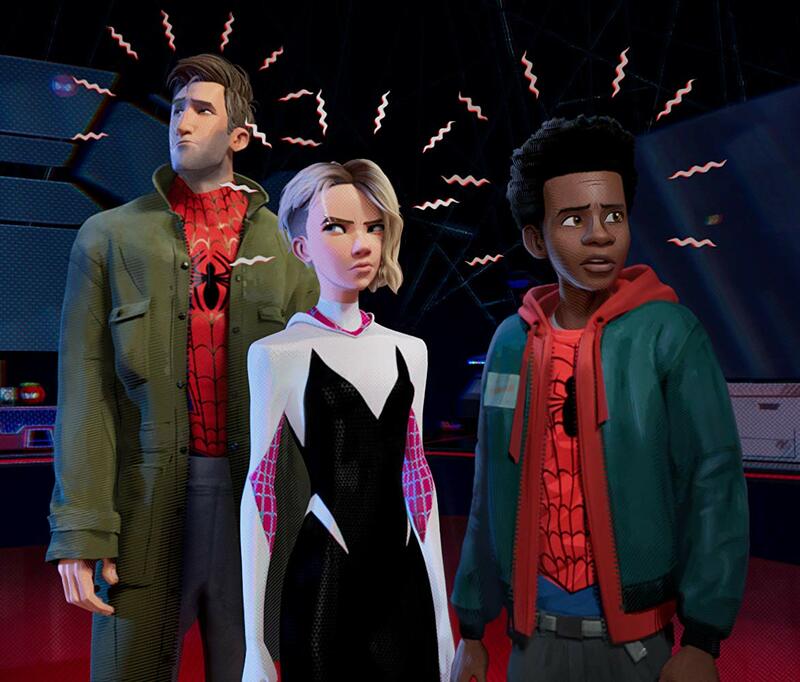 Most people have heard of “Spider-Gwen” aka Gwen Stacy’s Spider-Woman (Hailee Steinfeld) but Spider-Man Noir (Nicholas Cage) and Peni Parker (Kimiko Glenn) are likely new. My favorite interactions by far were between Peter B. Parker (Jake Johnson), Gwen Stacy, and Miles, who developed a charming friendship despite the first two doubting our hero due to his lack of experience. The other Spiders provide solid comic relief but also do their own amount of villain-punching, and the whole experience is just so much fun. Not only are the characters fun to watch, but the soundtrack is fantastic (again, I’m SUPER late to this party but making up for it now!) and the animation style is fascinating. It’s like a comic-book has actually come to life, in every way from how the characters are drawn, to the occasional text on the screen, to the indications that Spider Sense is being triggered. None of that is distracting– it weaves the film together seamlessly into a single wonderful experience. Do yourself a favor a snag a big-screen viewing of this one while it’s still in theaters. 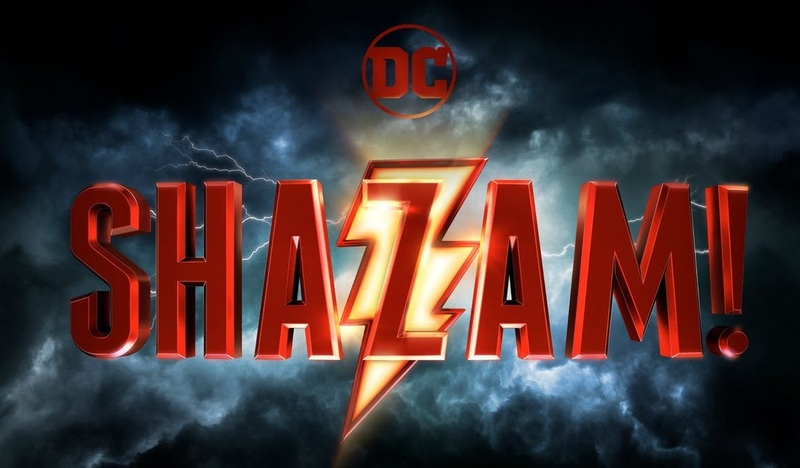 I’m sure it’ll be just as fun once it’s streaming, but interesting, creative films like this that don’t get box office support also don’t get sequels. This film deserves one.